Using adhesive fixtures allows you to decorate your walls without causing any permanent damage. 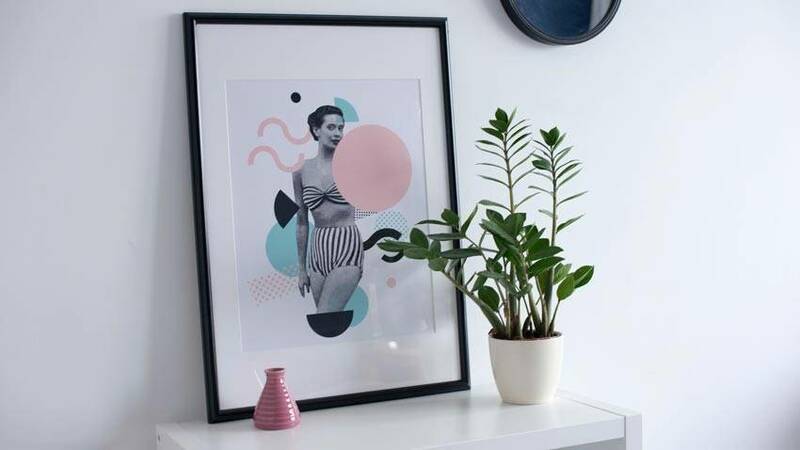 Whether it’s a favourite picture or painting, an adhesive strip can safely hang up and display your frames without ever drilling a hole. 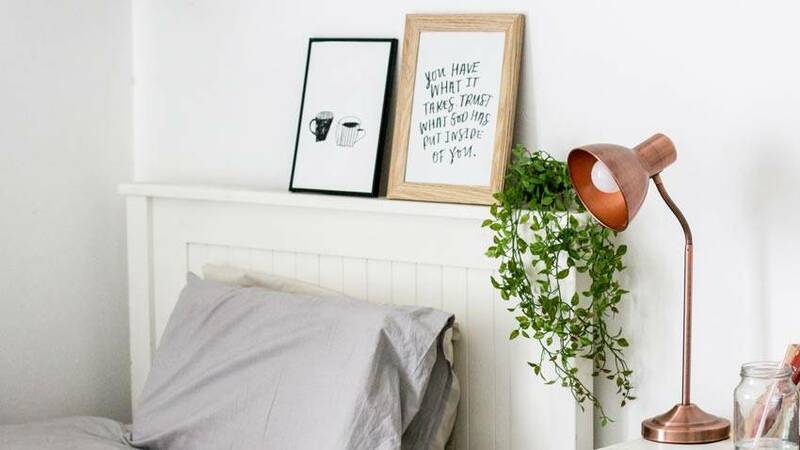 If you want a more Bohemian look in your bedroom, use adhesive hooks to hang some fabric above your bed for the illusion of four-poster luxury without the price tag. Since wallpaper is a no-go, removable decals can add more colour and personality to your walls. Likewise, an adhesive blackboard in the kitchen could help you keep organised. The best part is that you can quickly, and easily remove it all when you leave. 2. Pay attention to lighting. The right kind of lighting in a room can completely transform a space. 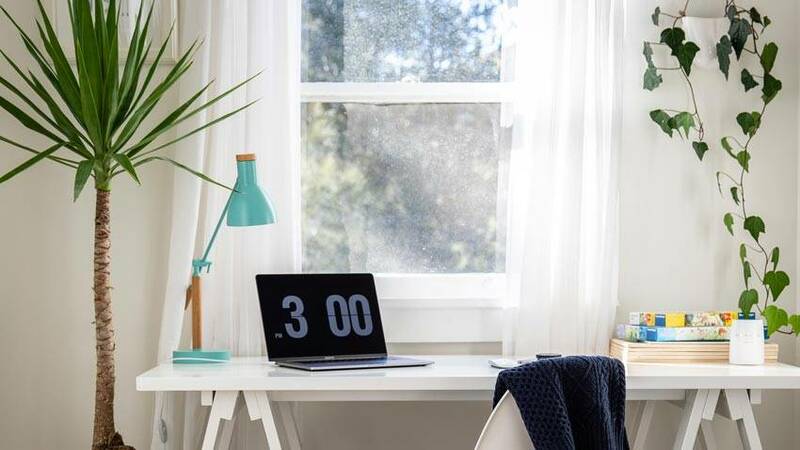 You might want to use fairy lights, or battery-powered tealights to add some instant ambience without breaking a no-candle clause or using a 40-60 watt lightbulb near your workspace could make you feel more productive and prevent eye strain. Perhaps the most lighting to pay attention to is the one from your windows. A sturdy blind can give you privacy any time of day, hide a less-than-stellar view, or block outside light when sleeping. On the other hand, opening them in the morning can be an instant mood lifter. 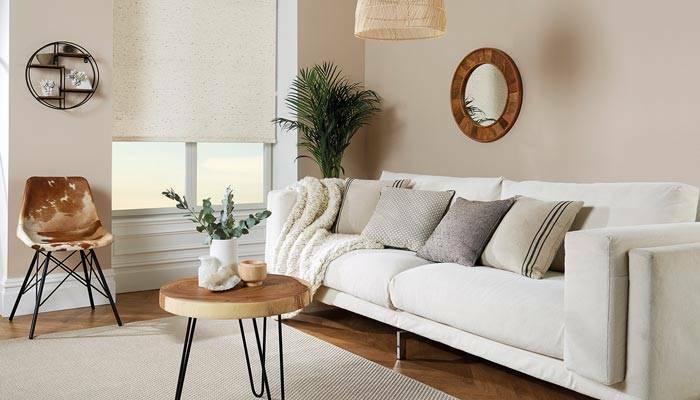 There’s no substitute for natural light, and blinds are often less costly than curtains - making them a cheap and easy way to control light in a rented home. Playing around with different textures is a fun way to add some personality and visual interest to your interior. Whilst smooth wood is often best for the kitchen area, introduce some live wood in the dining room to make your table the real centrepiece. Reclaimed wood is also a great way to add some new furnishings to any space, and can look very trendy when paired with modern, or industrial accessories. In shared spaces, wooden blinds, rattan lampshades, wicker boxes or a bamboo bookcase can keep your home feeling open and relaxed all year round. Choose textures that contrast, but complement each other to create an interesting, but balanced look. 4. 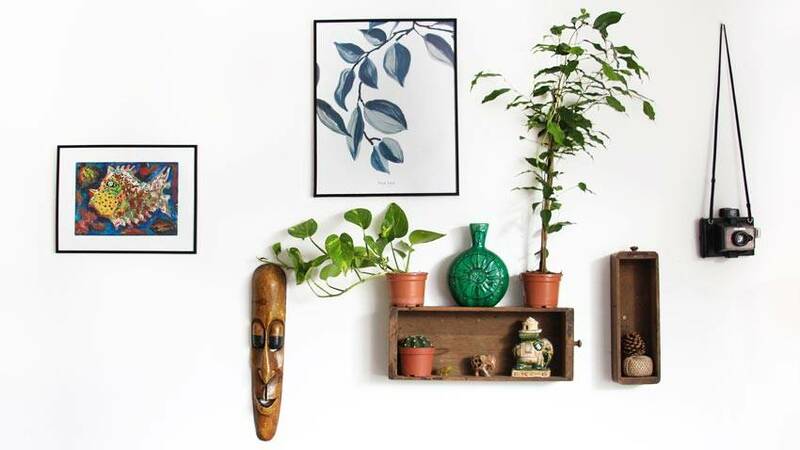 Decorate with house plants. 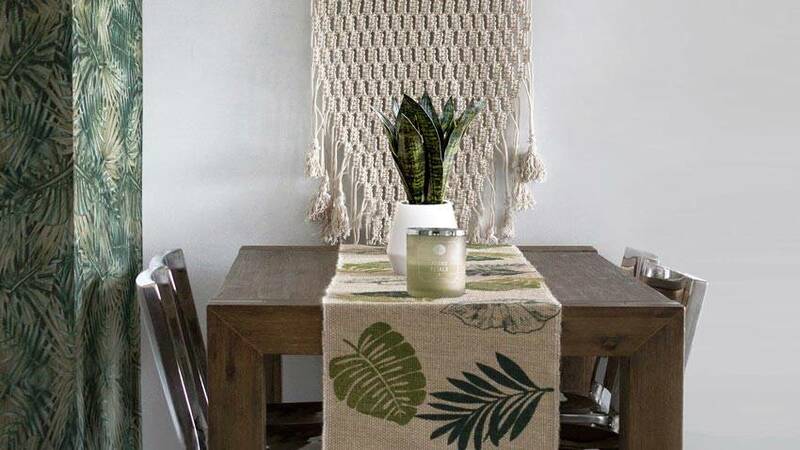 Another easy way to add natural textures and keep your home feeling light and relaxed is to add some indoor greenery. Not only do house plants look great - they’re also good for your health. Research shows that they improve air quality by trapping and capturing pollutants, help us to breathe more easily, and provide mental and physical health benefits. Even if you’re not blessed with green fingers, plants like aloe vera, peace lilies, prayer, spider and snake’s plants are great for the more forgetful of us. Likewise, all these plants are said to help greatly with air circulation. 5. Add some colour with soft furnishings. No home is complete without a pop of colour, and soft furnishings like rugs, cushions and throws are the easiest way to keep your rooms updated. Rich jewel tones like mustard yellow, emerald green, and turquoise blue pair perfectly with minimalist white as well as natural wood and indoor plants. Choose whichever colours you love and make you feel most at home, and tailor them to each room. Studies show that blue can make you feel more creative and clear the mind, white makes things feel more open and spacious, whilst yellows can make you feel more energised and happy. 6. Look for double duty furniture. 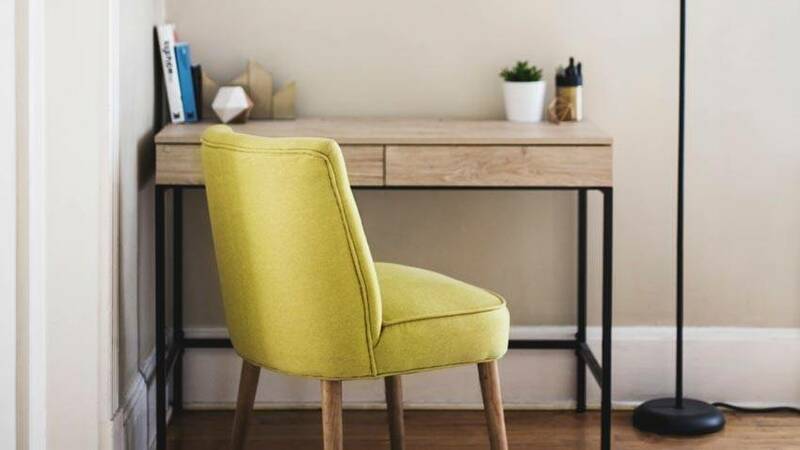 If you’re renting, you might not have as much space as you’d like, so look for furniture that can be used for more than one thing. A dressing table with drawers could be a good way to get ready in the morning whilst storing clothes, shelves can display precious items as well as books. The right kind of stool can double as a bedside table or turn an up-cycled trunk into a trendy coffee table. 7. Use every little bit of space. There are other great ways to utilise every corner or space in your home without drilling holes. A shower caddy or an under-the-sink shelf is a great way to store your toiletries, whilst an adhesive hook on the back of your wardrobe door is a great way to keep your laundry bag off the floor. Rather than putting up hooks or hanging a mirror, buy something that hangs over your door. 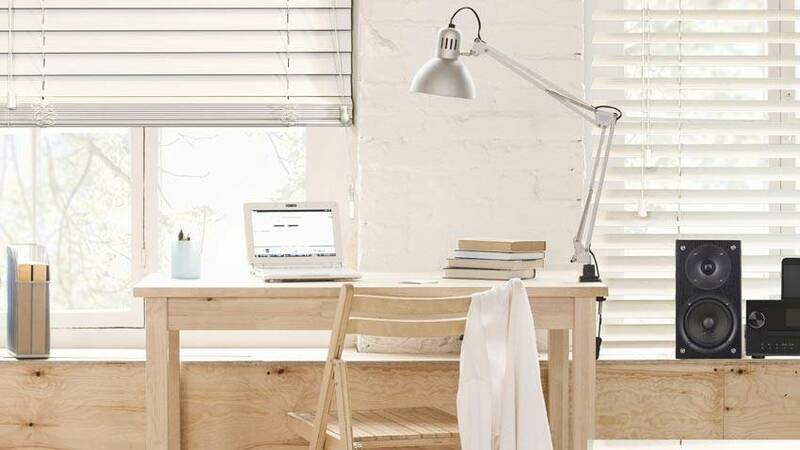 There are many ways to get the most of your home without creating extra clutter.